What's Up Tiger Lily? 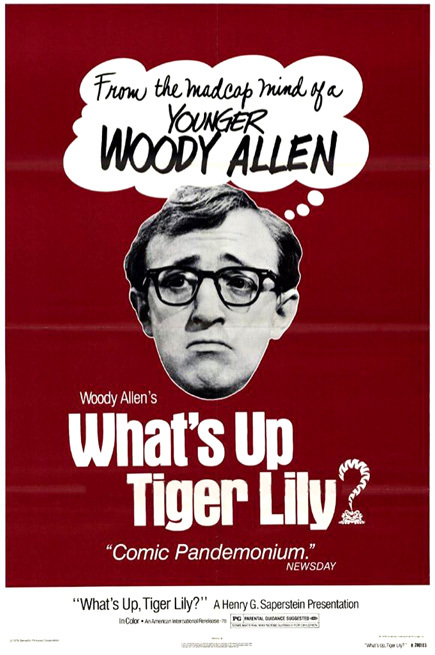 (1966, USA) is a Spy-Comedy film directed by Woody Allen. He's not the world's greatest lover... but 8th place is not bad! This page was last modified on 24 January 2019, at 18:22.